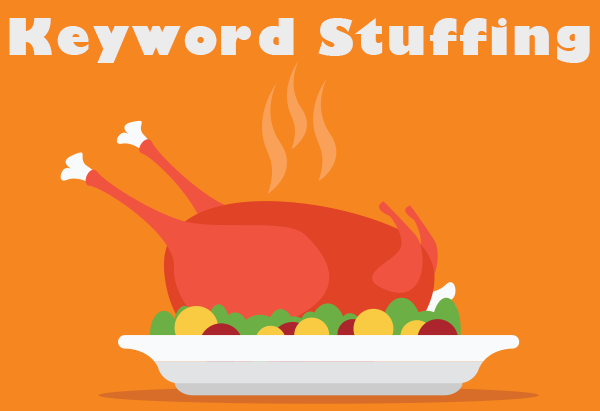 In the past, we’ve talked about keyword stuffing at great length, but it still remains a problem for many. It may be in text, in meta tags, and elsewhere; buying paid links, engaging in black hattery such as white on white text and deceptive redirects. SEO is a game to some, but the penalties for ‘over optimizing’ are clear – break the rules for the search engines, and they may exact punishment! That punishment may not always be swift, but it is almost always severe. It’s not only deliberate stuffing that can hurt you. Inadvertant, completely unintentional overenthusiastic SEO efforts can hurt your website just as much. The spiders do not differentiate between the two. Rather than helping your site, you tank it! 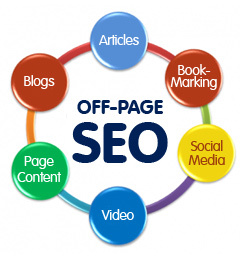 Many webmasters in their over enthusiasm to get good rankings engage in efforts that set off the search engine flags. The problem is that SEO is a time consuming process. Everyone has other things they would rather be doing. Add to that the near universal fact that everyone seems to want to get instant results and you have a recipe for disaster. 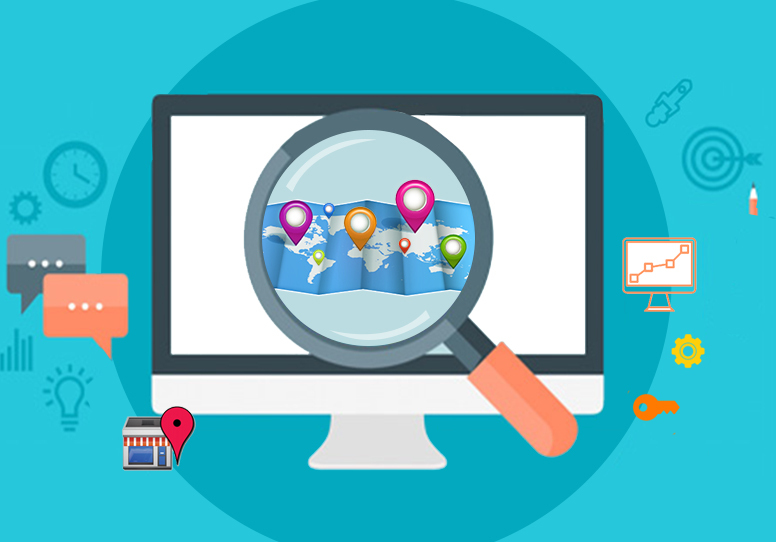 Before you begin to optimize your website, you have to understand what is required from each search engine to succeed by the rules. You need to remain balanced in order to meet the requirements of all of the major search engines. Don’t limit your optimization efforts to Google as it is one of the search engines with the most competition. 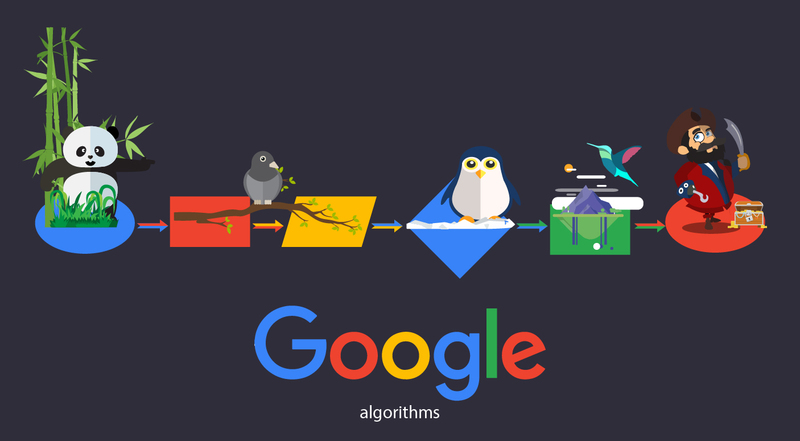 Keep in mind that each search engine has its own algorithms. There can enough difference in those various algorithms to cause a search engine penalty in one for actions that do not cause red flags to shoot up in another. Over optimization occurs with text formatting way more than many think. Using appropriate formatting styles you can enhance the effectiveness of the keywords. If your keyword density is high and at the same time each time your keyword appears in bold, underlined, font in italics and marked as h1, h2, or h3, it can set off the search engine flags indicating that there is a little too much drama on your site about that particular keyword. It doesn’t appear to be natural but rather manufactured. Spiders hate manufactured looking text formatting. Keep it clean and simple and everything will look natural. Link building can also impact your site in ways you didn’t consider. When you build links, use several variations of keywords for anchor text to link your website. If too many sources point to your website with the same set of keywords, then you might be ranking low for that keyword. Employing the use of mild variation in the keywords can keep you from being spanked for over optimizing.. If an over optimization penalty does occur and the penalty is triggered automatically by the search engine algorithm, you will not be able to defend yourself against it. You’ll have to claw your way back up the rankings bit by bit after fixing anything that might have caused the penalty. Be careful with your optimization efforts, and consult an SEO firm if you fear you are over-optimizing your way to a penalty! It is no fun to duplicate your efforts, so do it right the first time and then all you have to focus on is staying on top!